–Suitable for 30 cups (180ml) of dry rice. 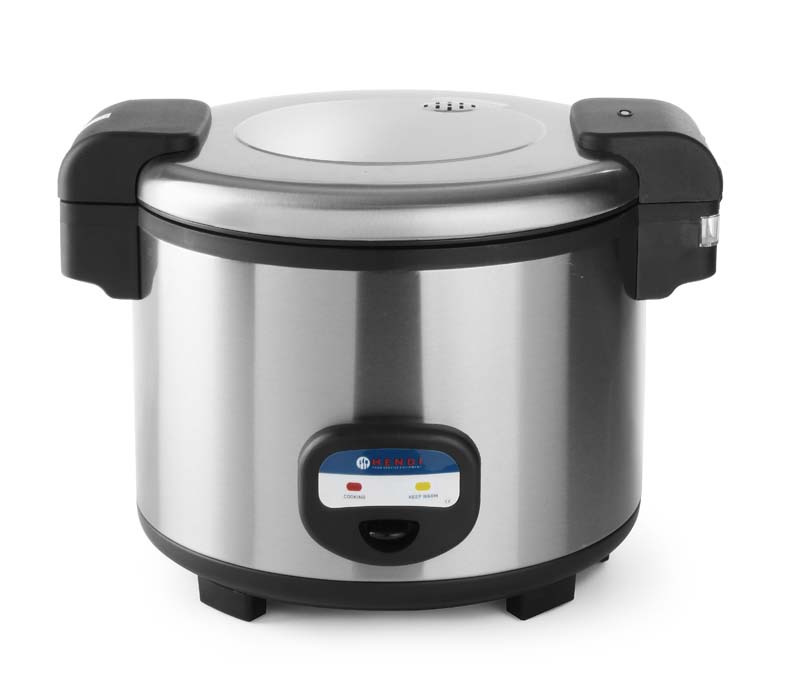 –Cooks rice and keeps it warm automatically. –Measuring cup, rice spoon and silicone non-stick pad included. –When keeping warm the sides of the pan are heated as well.